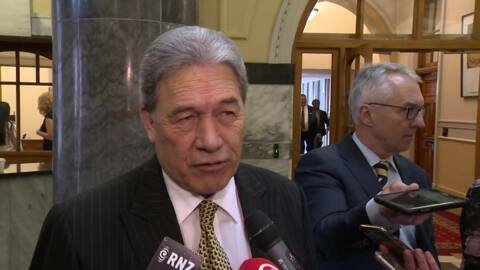 Prime Minister Jacinda Ardern has announced an investigation into the leaking of a draft report about the Meka Whaitiri-staffer incident to the NZ Herald. 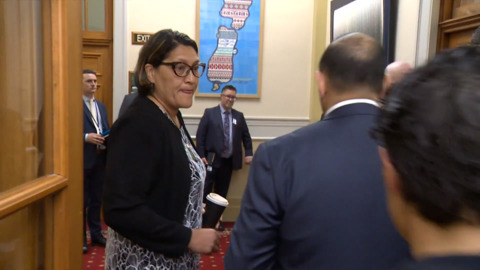 Former minister Meka Whaitiri fronted at parliament for the first time since her sacking as a minister by Prime Minister Jacinda Ardern. 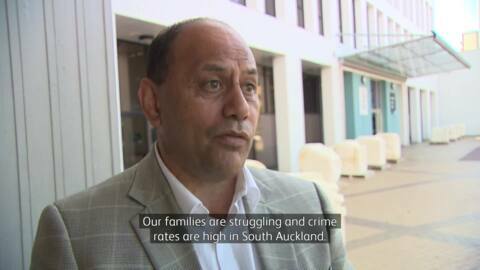 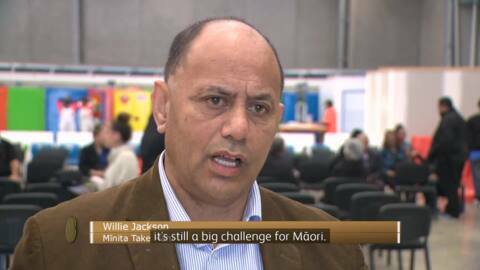 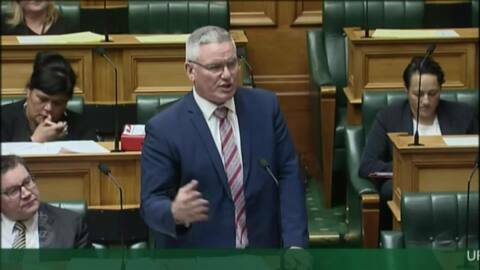 Whaitiri’s return prompted urgent debate in-house with National’s Amy Adams taking aim. 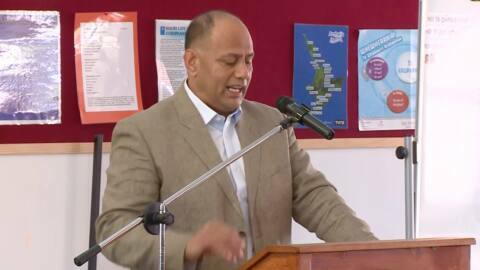 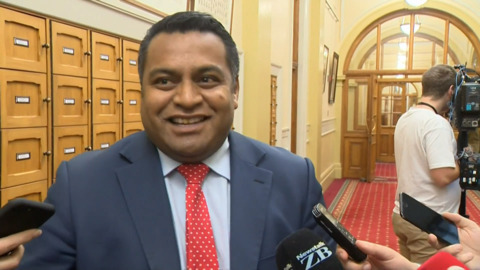 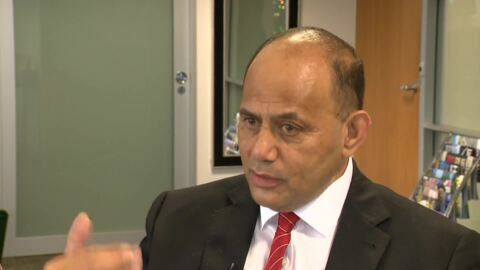 National's Nuk Korako says former Minister Clare Curran failed to include Māori on her public media advisory panel and that Faafoi should step up and put this right. 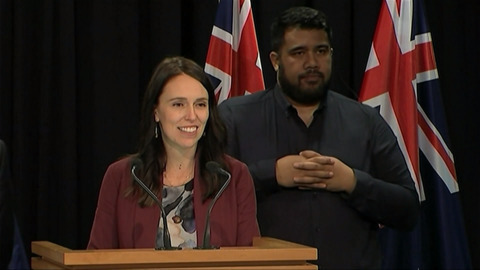 Today Prime Minister Jacinda Ardern launched the Mana in Mahi – Strength in Work scheme to give thousands of young people a chance to gain qualifications and employment.